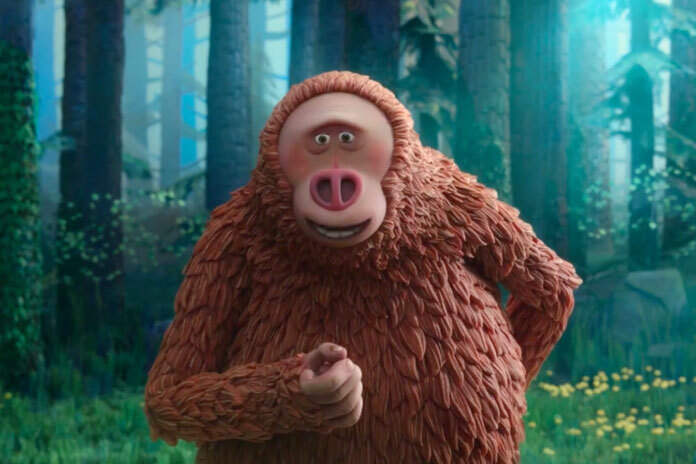 Stop-motion studio Laika has revealed the first trailer for its upcoming feature Missing Link. Starring Zach Galifianakis, Hugh Jackman, and Zoe Saldana, the film follows a charismatic explorer who discovers the missing link itself. The film is set to be Laika’s biggest in terms of scope and scale, and opens in theaters on April 12th, 2019. Netflix has announced a slate of five new anime titles coming to their original animation lineup. Among these is an Altered Carbon series set in the same universe as Netflix’s live-action series. Netflix is also developing a Pacific Rim anime, which is set in the same universe as the films by Legendary Entertainment. 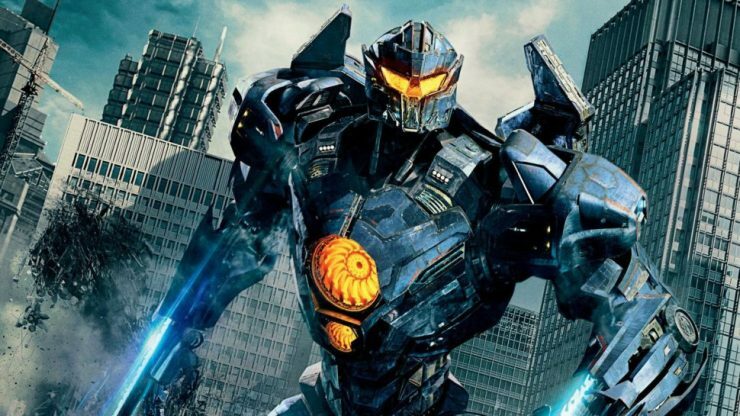 There are no premiere dates set for any of these series just yet. 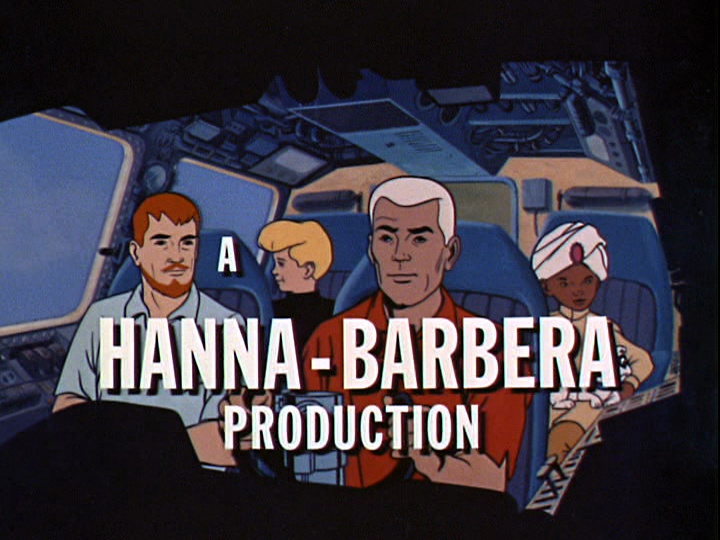 Chris McKay, director of The LEGO Batman Movie, is set to helm a live-action adaptation of Jonny Quest for Warner Bros. Johnny Quest originally debuted as an animated sci-fi series through Hanna Barbera, about a boy who accompanied his scientist father on extraordinary adventures. The Johnny Quest film has no premiere date just yet. 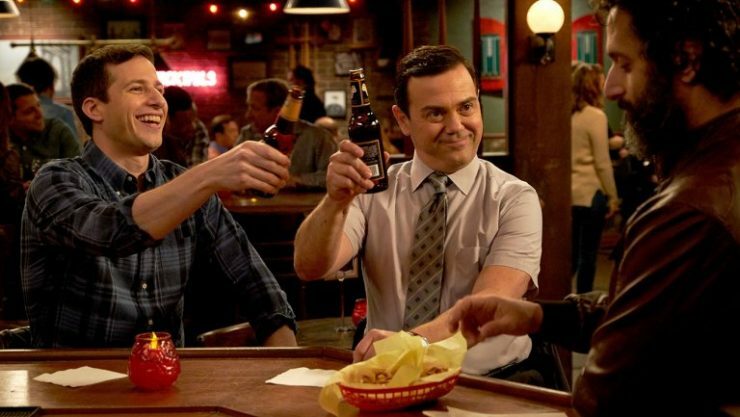 NBC has announced the premiere date for Brooklyn Nine-Nine Season 6, the first new season to premiere on this network. The popular cop comedy was saved by NBC after a 24-hour outpouring of fan support following Fox’s cancellation of the show. The 18-episode season will premiere on January 10th, 2019, overtaking the timeslot currently occupied by Will & Grace.